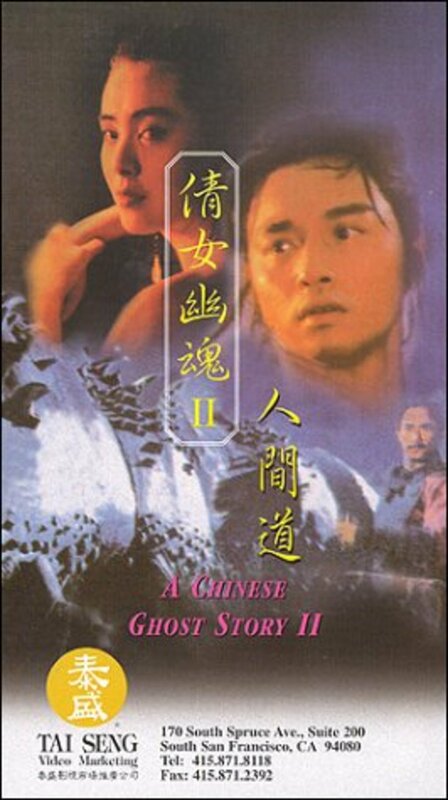 Following the events of A Chinese Ghost Story, Ling Choi Sin (Leslie Cheung) returns to his hometown and, while fleeing from cannibals, gets himself imprisoned. 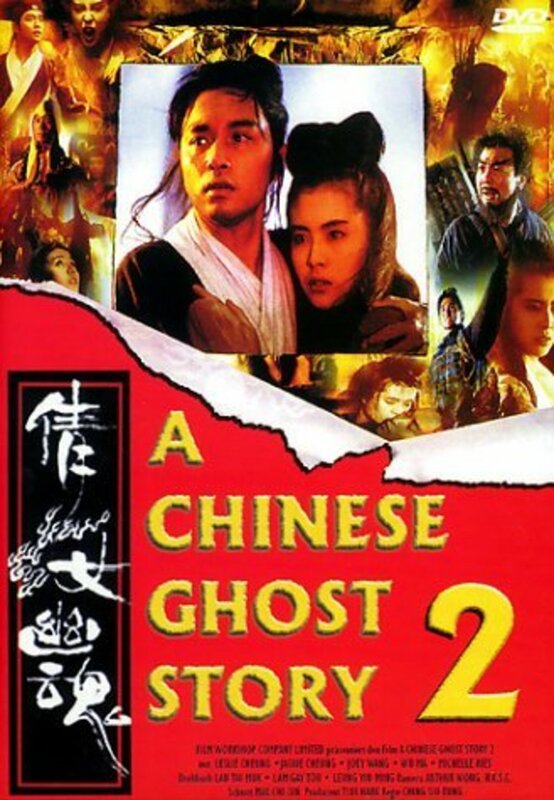 With the help of his cell mate, scholar Elder Chu (Feng Ku), Sin escapes and then finds himself crossing paths with rebel sisters Moon (Michelle Reis) and Windy (Joey Wang), who bears a strong resemblance to his beloved tragic ghost, Lip Siu Sin. 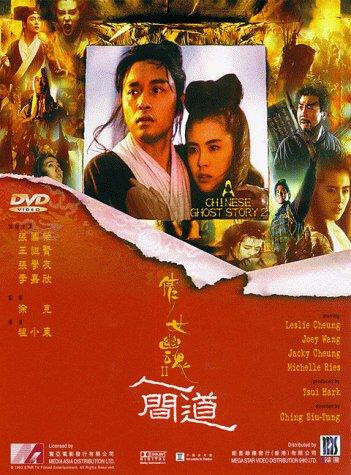 The sisters' mission is to free their framed imprisoned father Lord Fu (Siu-Ming Lau) from a convoy and joins forces with Sin and Autumn, a Taoist monk (Jacky Cheung). While waiting for the convoy to reach their shelter at an abandoned villa, a demon within the building is awakened. Regions are unavailable for this movie. Click the "Watch on Netflix" button to find out if A Chinese Ghost Story II is playing in your country.